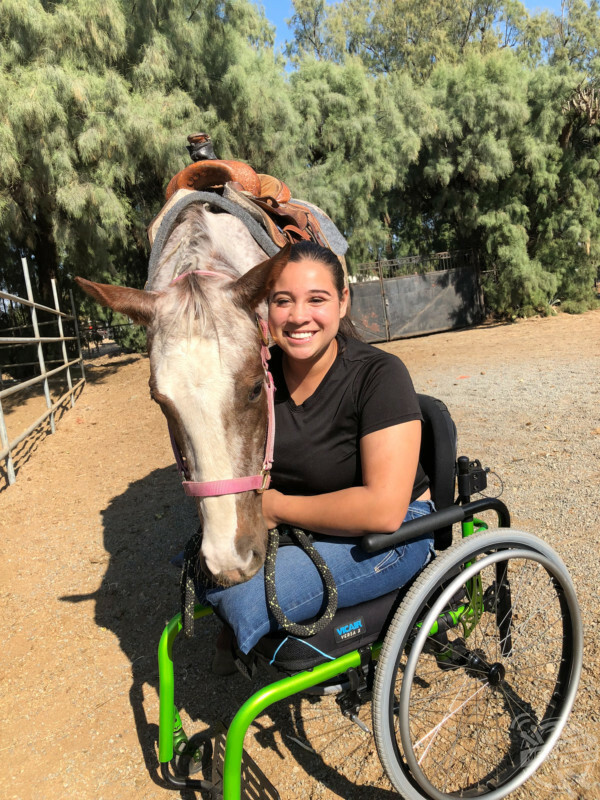 THIS BRAVE horse rider lost BOTH of her legs and her horse after it ran in front of a MOVING TRAIN leaving her unconscious body and severed leg strewn across its tracks. 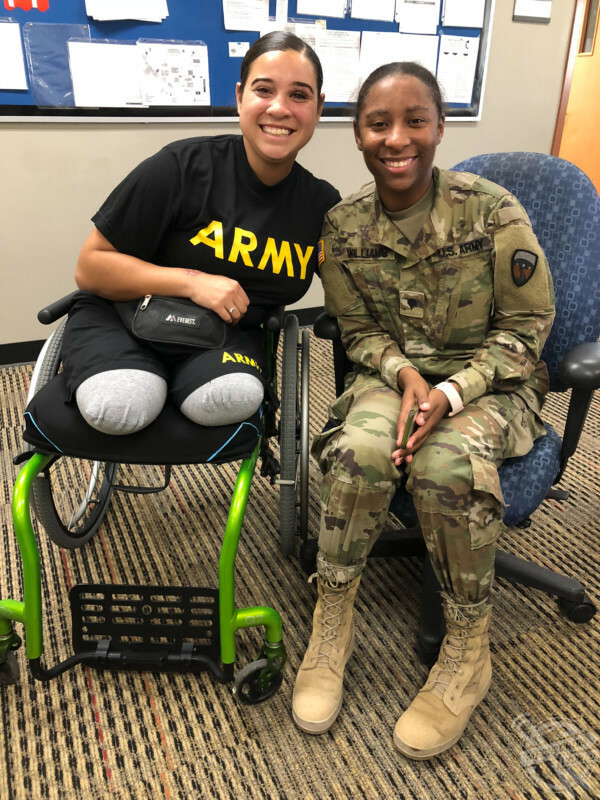 Army reservist, Clarice Sykes (23) from California, USA, has been an avid horse rider since she was very young, but a freak horse-riding accident recently left her needing both her legs amputated. Clarice used to ride her 10-year-old Arabian horse, Comanche, at least six days a week as it was her favourite hobby and she loved the thrill she gained from it. 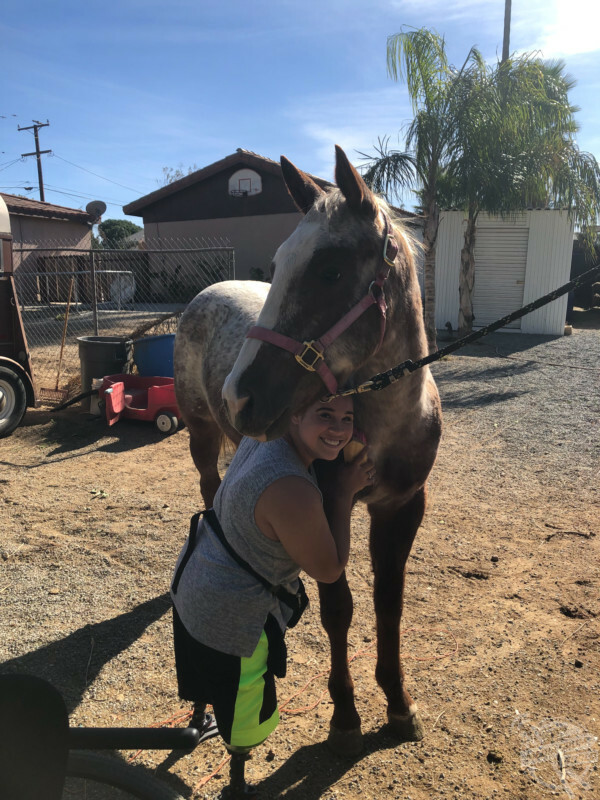 However, when she was riding her horse along the Jurupa Valley on July 1, 2018, Comanche was spooked by the oncoming train and ran onto the tracks, to be killed instantly. Clarice was thrown into the side of the moving train, only to be found shortly after with her left leg unattached from her body. 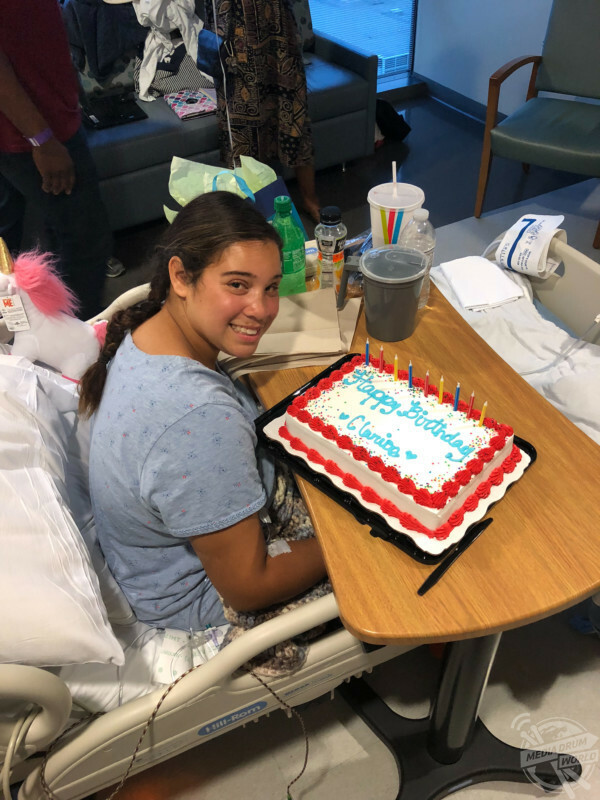 Clarice celebrated her birthday in hospital after the accident earlier this year. Clarice’s left leg was found nearby but couldn’t be reattached. When she arrived at the hospital, Clarice’s left eye was severely swollen, so much so that the doctors weren’t even sure if she had any eye left at first. When she first woke up, Clarice’s first comment to her mum was to ask why she had one leg shorter than the other. Two weeks later, Clarice’s right leg needed to be amputated due to an infection she had contracted. 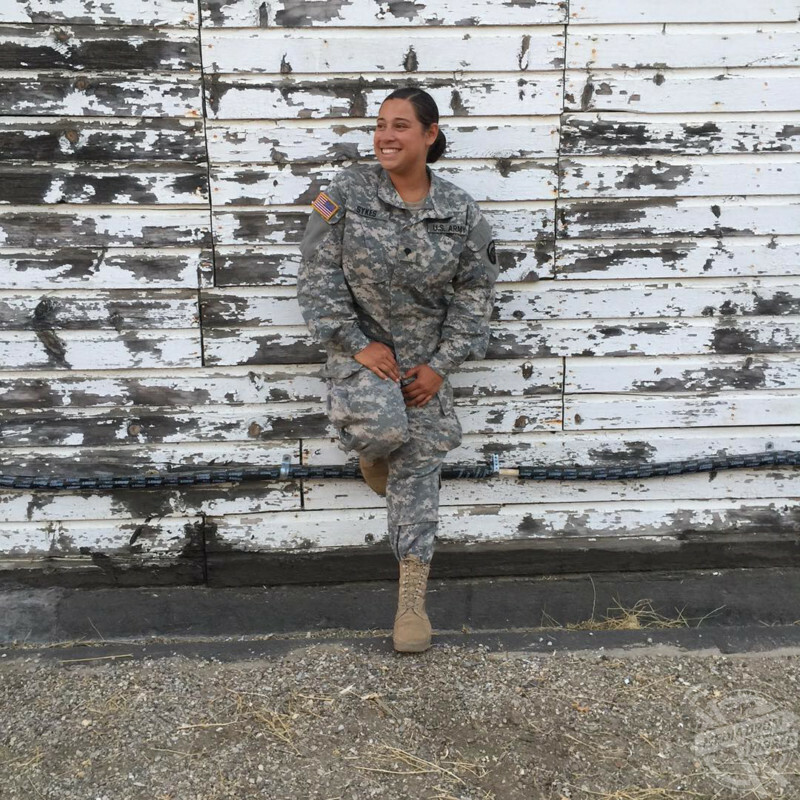 Clarice regularly speaks about her journey as she hopes to inspire others not to give up. 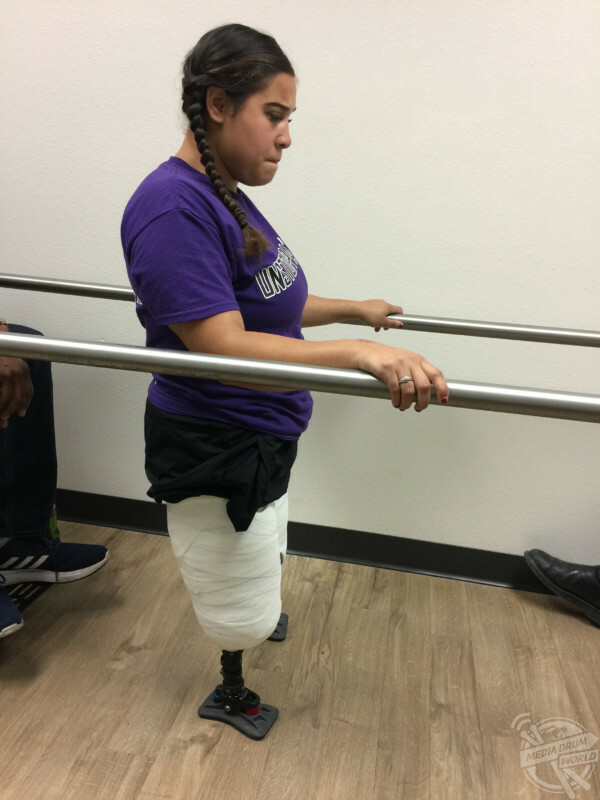 Despite feeling occasional nerve pains in her right leg, Clarice has managed to make a great deal of progress in her rehabilitation programme and is learning to walk on her new prosthetic legs just three months after the accident. “I started riding horses when I was just five years old and then never stopped,” said Clarice. Clarice in rehab after losing both of her legs following the freak accident. 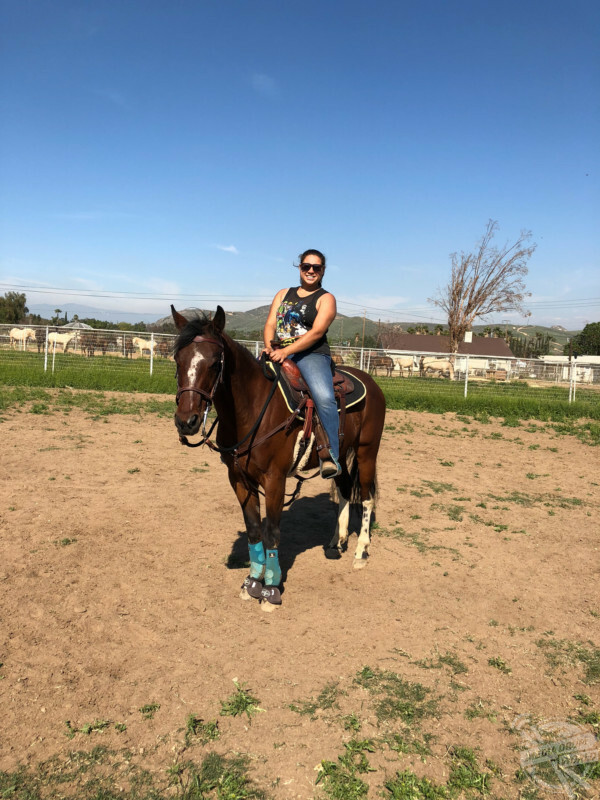 “I would ride my horse almost every day, and I had Comanche since January 2018 – he was my own horse. “While riding my horse home on July 1 this year I was thrown into the side of a moving train. Comanche took off scared and he ran towards the moving train. “Comanche passed away instantly, and I was found about 10 minutes after it happened, but my left leg wasn’t attached to my body – it was severed above the knee. It was found nearby me instead. “I actually don’t remember anything from my accident at all, but all I know is what the police on the scene were able to tell my parents. Clarice was an army reservist before this accident took away her independence. 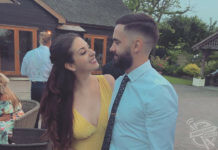 “I didn’t really have any bad reactions to the accident when I woke up, but I do remember asking my mum why one leg was shorter than the other. “I also had a broken nose, and my left eye was so swollen shut that the doctors didn’t even know if I had an eye at first. I then lost circulation in my right leg and that had to be amputated two weeks after the accident due to an infection. The accident hasn’t perturbed Clarice from being around horses. “Overall, my recovery was really good because I didn’t get any phantom pain at all. I’m one of the very few amputees who hasn’t had any phantom pains, so I got very lucky with that. “I do however get very bad nerve pain in my right leg randomly though. Clarice hopes to ride horses again next year. 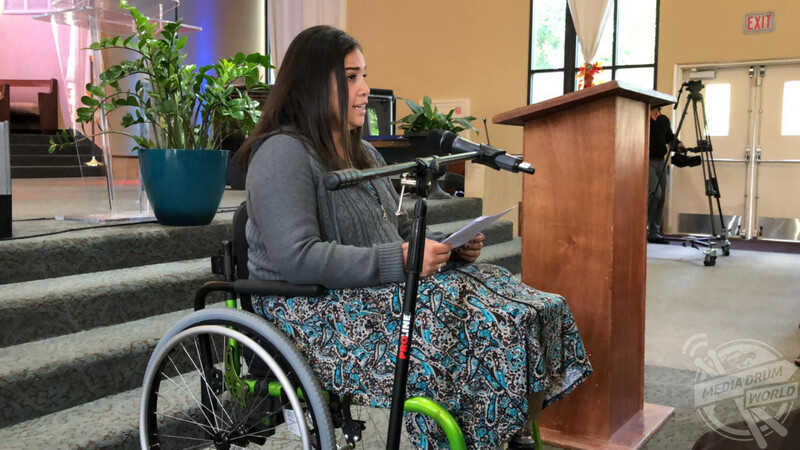 Clarice has faced a very difficult journey since the accident because she’s always liked being able to maintain her independence, but her newfound condition makes that very difficult. 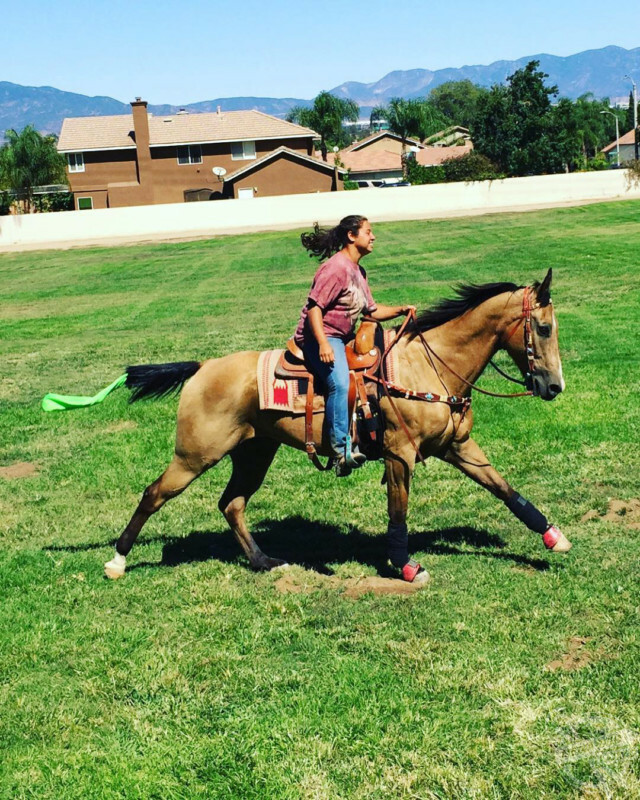 Clarice riding Comanche before the accident. 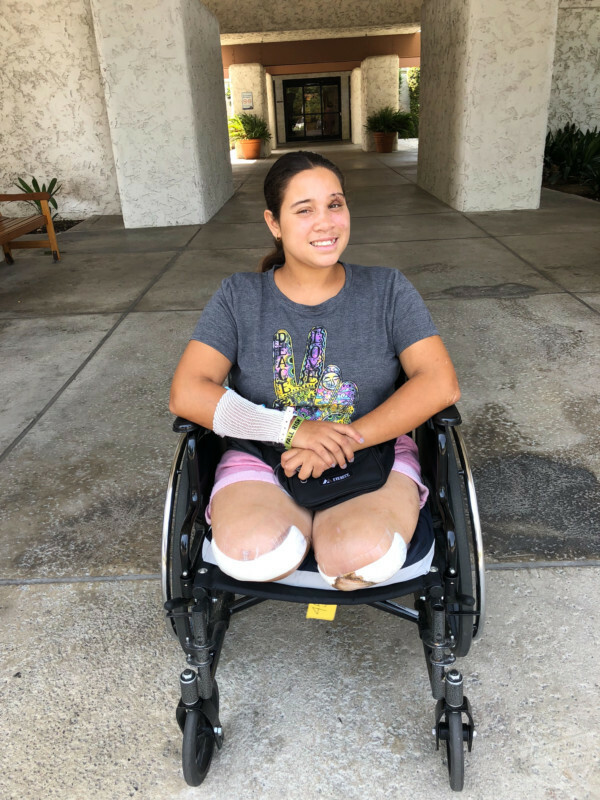 Many of the people around Clarice have commented on how determined and inspirational her outlook has been throughout the whole ordeal, but in her own eyes she says that she is just trying to do what she can. 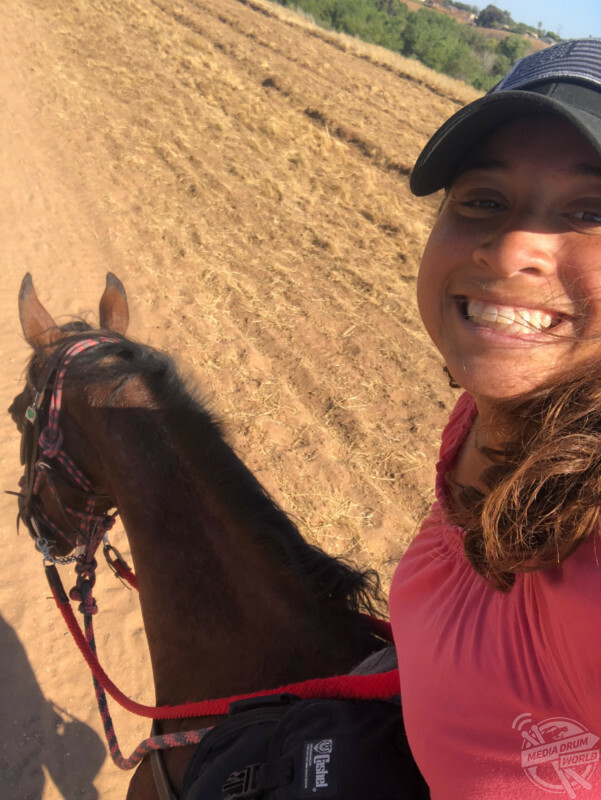 “I feel like the hardest part of all of this for me was losing my independence and not being able to work, drive or ride horses,” said Clarice. Clarice’s right leg had to be amputated two weeks after the accident because dirt had found its way into her leg and became infected. 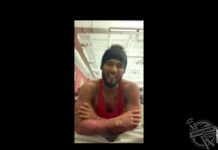 “Everyone I know, even my prosthetist, say that I’ve recovered extremely fast. I think because I’m in good spirits and I always try to be as positive as I can be, that really helps me. I’ve always been driven and motivated to achieve what I want. “Physical therapy was always good and something I looked forward to because I have always loved working out. Before all of this, I used to powerlift, and I could leg press 340kg. Clarice leaving hospital after a month inside. “I can’t wait to ride a horse again and I will actually start again next year. I feel like I’ve had enough for this year though. “For anyone else, don’t take anything in life for granted because one day you could have everything you could ever want or need, but the next it could all be gone at the blink of an eye. 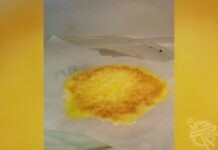 You can follow Clarice’s road to recovery by visiting @ohmygoshclarice.